When my pilates instructor called me up to ask if I would take a few shots while she worked out with Celeste, a marathon bombing victim, of course my answer was yes. I knew just watching her workout would be an inspiration. First off, Celeste does a much better teaser than I can. Then I was privy to Celeste’s and her daughter, Sydney’s story after the workout. They told us about that day, and their struggles since then; believe me, it was hard to keep your eyes from watering. Celeste and Sydney are two of the sweetest and most inspirational people you will ever meet. 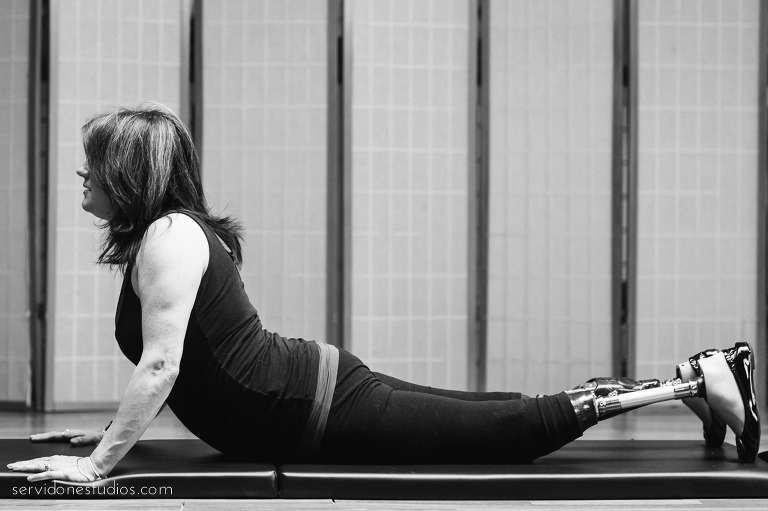 And Julie, the pilates instructor that has been donating her time to help Celeste recuperate… well, her selflessness and dedication is unmatched. 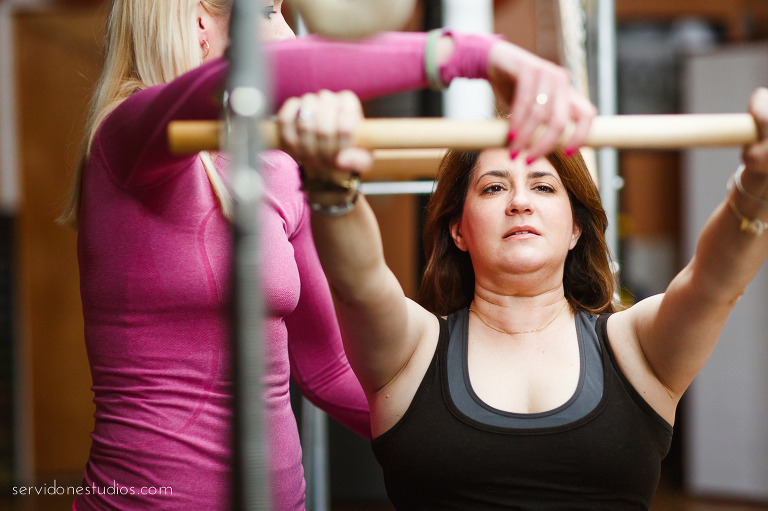 You can read about Celeste’s pilates workouts with Julie, here, on Boston Magazine. 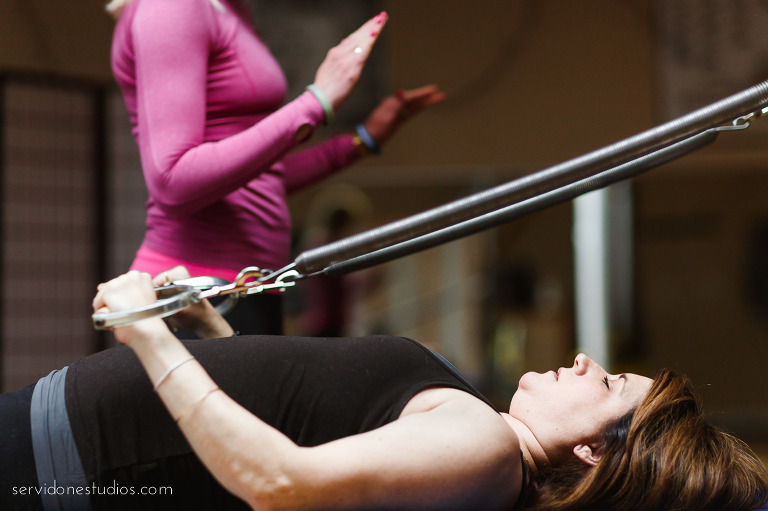 Oh, and don’t forget to follow Julie Erickson, Endurance Pilates and Yoga in Arlington, MA.